Many of you may remember Pam Kite. She was a well-known character in Box and a coordinator of Link for many years, and latterly a client. 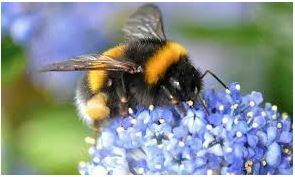 Pam died on July 13th 2017 at her nursing home in Pembrokeshire. A memorial service is being held for her at St Thomas à Becket Church on Saturday September 16th at 11.30 am. Her son contacted Link as he felt we would like to know the details of her memorial service and may wish to attend. 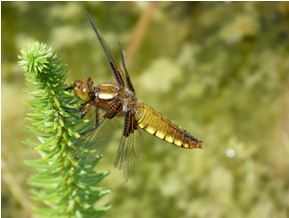 Nick Upton has worked as a biologist and a wildlife film maker for over 20 years. At Box Methodist Hall on Tuesday 21 February 7.30pm he talks about his background, his TV work and travels, and some of his major UK conservation project documentaries. Members are free and visitors £2 are welcomed. Click here Issue 15 if you want to know more about the impact of the railways in Box. We have newspaper reports of the making of Box Tunnel and how a very rural area was altered for ever. The new issue is full of stories and photos about Box and masses of comments from readers. Wiltshire's landscape shaped the history of the county as you will discover at Box NATS meeting on Tuesday 17 January at 7.30pm in Methodist Church. Steve Hannath explains the relationships between the rocks underground and aspects of Wiltshire life such as the natural landscapes, prehistory, vegetation & farming, vernacular architecture, settlement patterns & routes, extractive industries and water resources. Visitors are welcome to turn up on the night £2 admission, members free and all enjoy free tea/coffee. Steve Hannath is a retired headteacher who ran two primary schools in North Wiltshire, so he should be expert on everything about chalk. It's bring your own cheese though !! Box NATS meeting on Tuesday 13 December 7.30pm will be in a changed venue at Box School. It features Michael Rumsey taking us on a tour of important North Wilts parish churches. 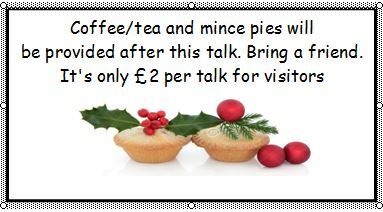 To get us in the Christmas spirit there are free mince pies plus tea or coffee. It sounds a winner all round. 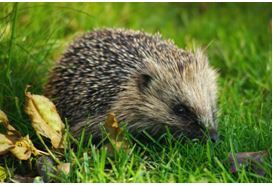 The Box NATS meeting at Methodist Hall, High Street, Box 7.30pm on Tuesday 15 November is from gardening guru Jacky Thomas who gives tips on how to attract wildlife to your garden and affect the local environment. It's free to members and open to visitors for only £2. Pudsey Cakes will be available, for a small donation, after the talk and tea or coffee is free as always. The story of the women who manned an improvised hospital in Corsham to care for soldiers who had been wounded, often severely, is seldom recalled in detail. There are numerous Box women who served in the hospital, travelling daily to do their bit for the war effort. 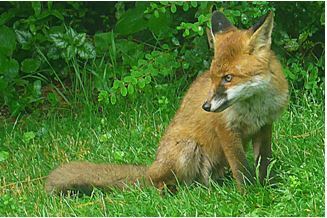 You can find out about the ancestors of well-known Box village residents. The record of their experiences is challenging and heroic. Newspaper reports and nurses' diaries explain their daily duties.The main hall of Corsham Town Hall has been reconstruced as a hospital ward to let you see first-hand. Free entry and daily admission from 9.30am. All are welcome. Want to Know More about the Quarries? 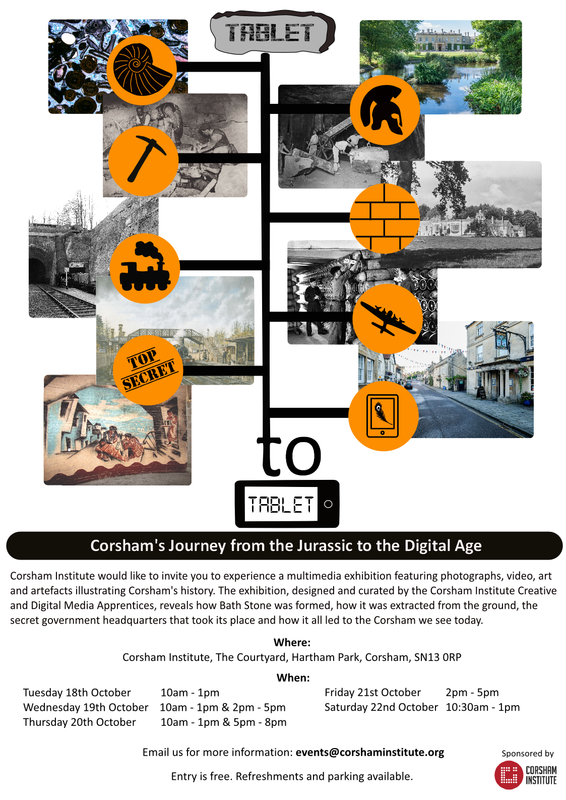 Corsham Institute is putting on a free exhibition of the story of the stone industry in the area from its origin up to the present day. The displays include the way that the stone was laid down, the Romans' use of the material, Box Tunnel and the Victorian methods of extracting the precious material and the military use of the quarries in the Second World War and the nuclear age. The exhibition is at Hartham Park, just off the A4, from 18th to 22nd October and is open to everyone who wants to find out more about the amazing story of the stone which is such a feature in our history. Please check opening times on the poster attached or by contacting events@corshaminstitute.org. Don't miss this fair at Corsham School if you are keen on local bottles and related stuff such as advertising. 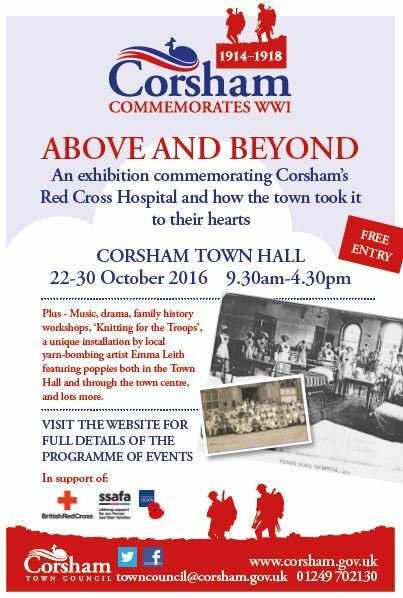 There will be plenty to look at, including a magnificent Corsham flagon collection and some Box related information. 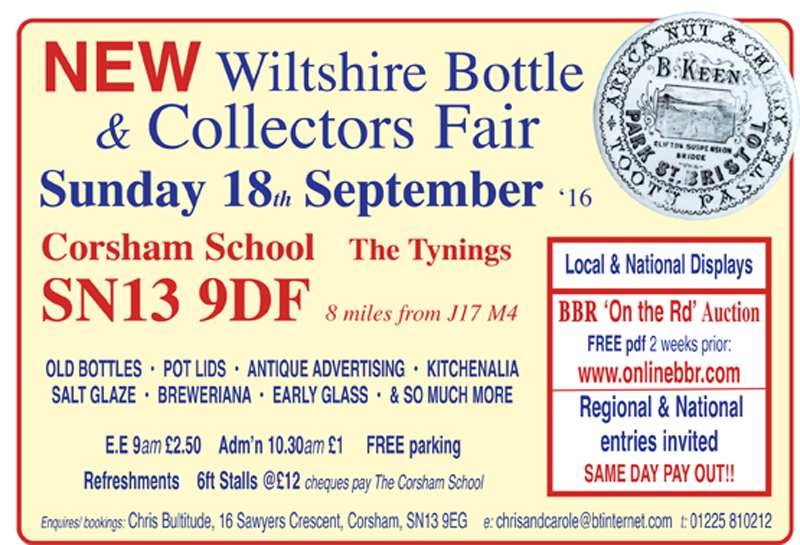 We are keen to see if there is any MAPs bottles from Box Hill and any Chippenham ginger beer bottles on display. 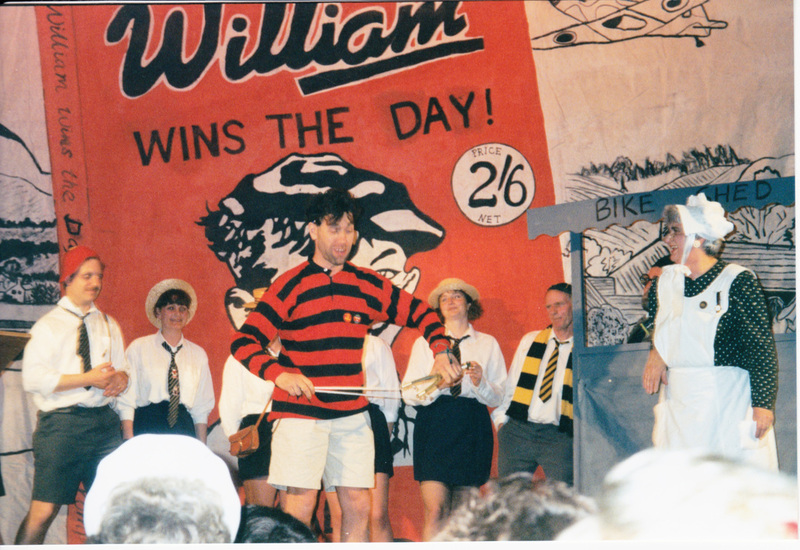 Please get in touch if you can help William (and us) Win the Day. Please add a Comment if you want to contribute to the discussion.